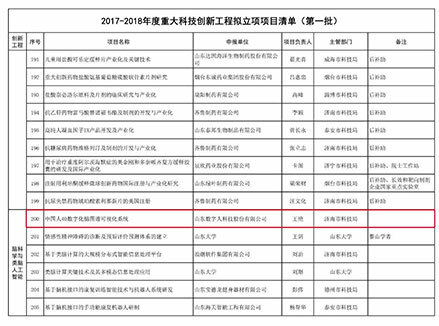 Shandong Digihuman Technology Co., Inc.. was established in August 2015 by restructuring Shandong Echung Electronics Co., Ltd. 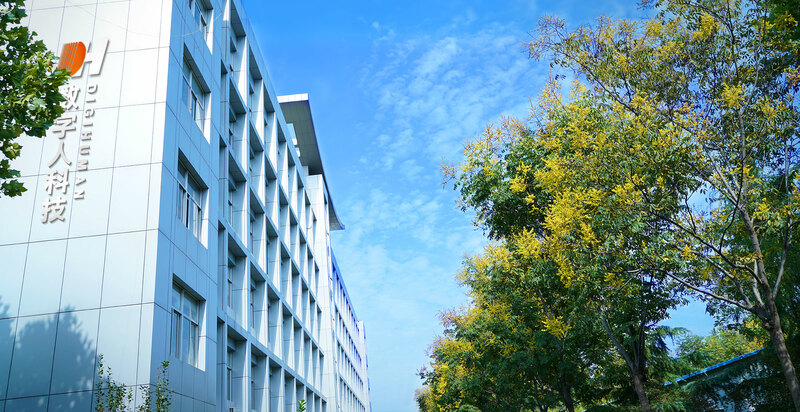 Located within Jinan High-tech Industrial Development Zone, it is a high-tech enterprise and double-soft enterprise in Shandong Province. 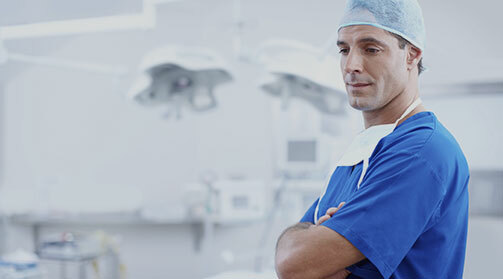 Professional solutions consist of four domains of digital medical education, Digihuman cloud platform, human life scientific education and digital treatment, with service objects covering hospitals, medical schools, science and technology museums etc. We devote ourselves to R&D and application of human body big data. The precision of new generation data collection has reached 30 μm. It has been increased by 1500 times comparing with that of the first generation data collection. Contents like the latest news, latest information and investor relations within the industry related to Shandong Digihuman Technology Co., Inc. are updated on a regular basis in order to offer the latest information to the general masses, customers and investors. 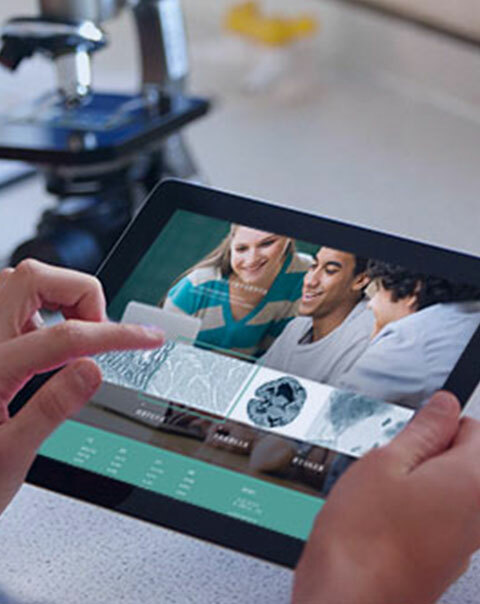 Digihuman sticks to the frontier of data science, creates and leads the future of precision treatment and offers outstanding solutions for education and scientific research on human health. Digital Human stick to the frontier of data science and create a future of precision medicine. Provide excellent solutions for human medicine education and scientific research. 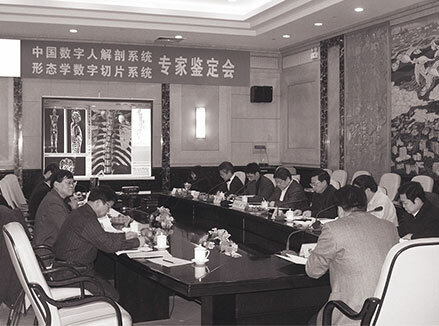 The company focuses on R&D and application of China Digihuman and maintains close cooperation with experts from multiple renowned medical schools (institutes) in the country. 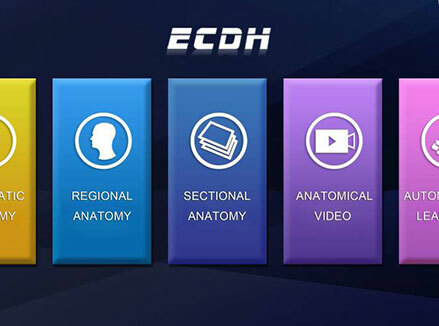 It has successfully developed “China Digihuman Anatomy System”, “Medical Morphology Digital Self-study System” and other series of innovative products for the first time in the country and applied them in over one hundred domestic medical schools. 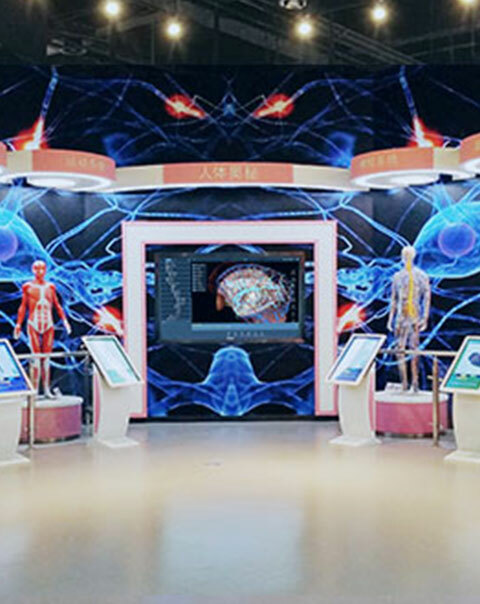 It gears to various types of professional science and technology museums, schools and community-level science and technology exhibition halls, offering “Human Life Science” special popular science exhibits, as well as the design and customization of the exhibition hall. The digital treatment product has been newly developed by the company and is now subject to the pilot promotion stage. 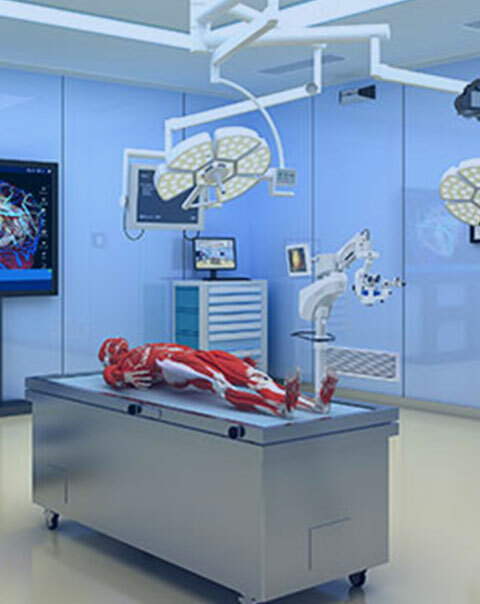 It mainly serves various types of hospitals by offering medical simulation, 3D reconstruction, surgery planning and other services. 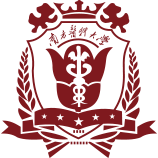 Based on practicability requirement, Digihuman cloud platform carefully selects different public courses, cooperates with multiple authorized medical institutions and offers well-considered one-stop learning services to our customers; it has become a necessary learning tool currently for online medical education. Shandong Digihuman Technology Co., Inc. was established in August 2015 by restructuring Shandong Echung Electronics Co., Ltd. Located within Jinan High-tech Industrial Development Zone, it is a high-tech enterprise and double-soft enterprise in Shandong Province. 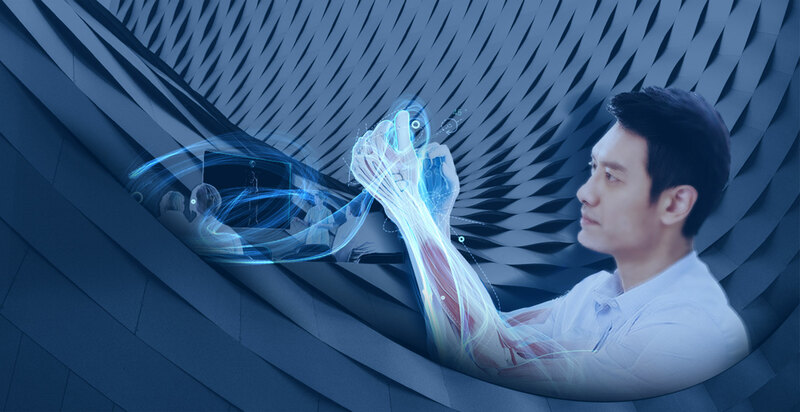 The company mainly focuses on application and R&D of digital human body system and takes domestic leading positions in applications and R&D of multiple fields, such as China Digihuman Anatomy System, digital medical image processing and digital medical teaching platform. 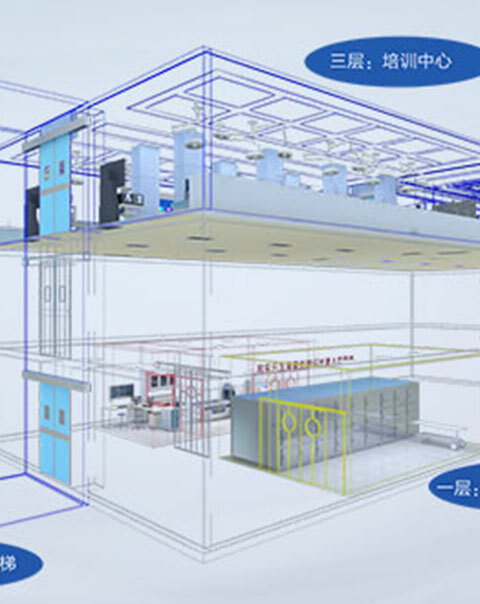 Relying on the solid foundation and steady credits, Yichuang has been selected as the high-tech enterprise in Shandong Province and double-soft enterprise at provincial level. Meanwhile, it has been honored as the provincial-level “contract-fulfilling and credit-valuing” enterprise.